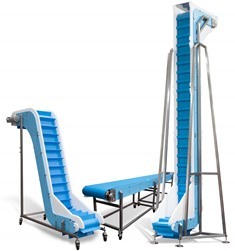 Dynamic Conveyor Corporation has been a source of innovative custom conveyor systems since 1991. 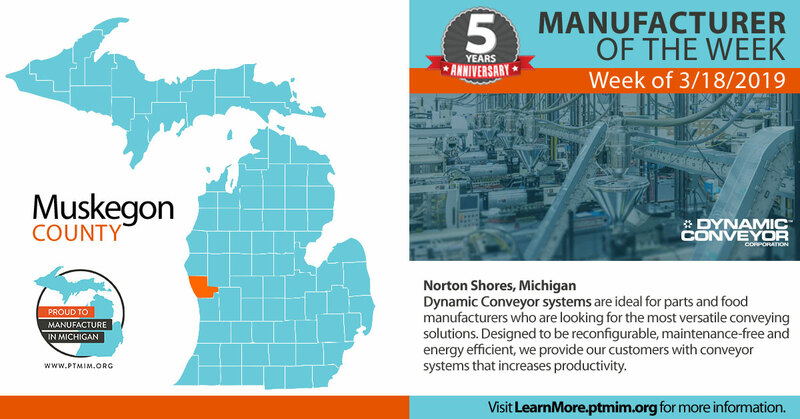 Our team of employees are driven to exceed customers’ expectations by designing and building conveyor systems that keep processing lines running as efficiently as possible. We are a second generation, women-owned business located in Norton Shores, Michigan. DynaCon® conveyor systems offer parts manufacturers the ability to build their own conveyors using modules (like Lego® building blocks) to configure and later reconfigure their conveyor layouts. Reconfiguration of DynaCon conveyors offers an eco-friendly and sustainable conveying solution. DynaClean® conveyors save food processors money. Cost savings start by building the conveyors with corrosion and chemical resistant plastic components and minimal stainless steel. 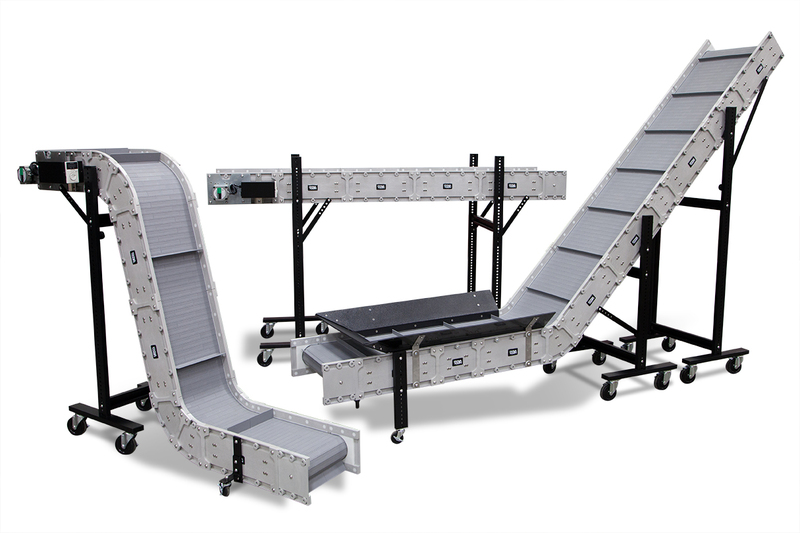 The patented design saves time and resources by allowing the conveyor to be quickly disassembled, cleaned and returned to service, without the use of tools. 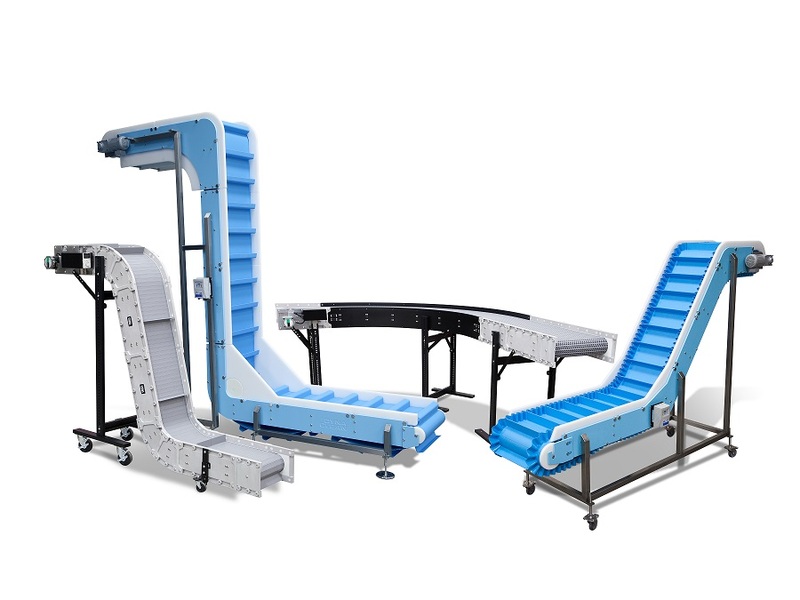 All conveyors offered by Dynamic Conveyor require no maintenance, which results in a reduced cost of ownership for our customers.